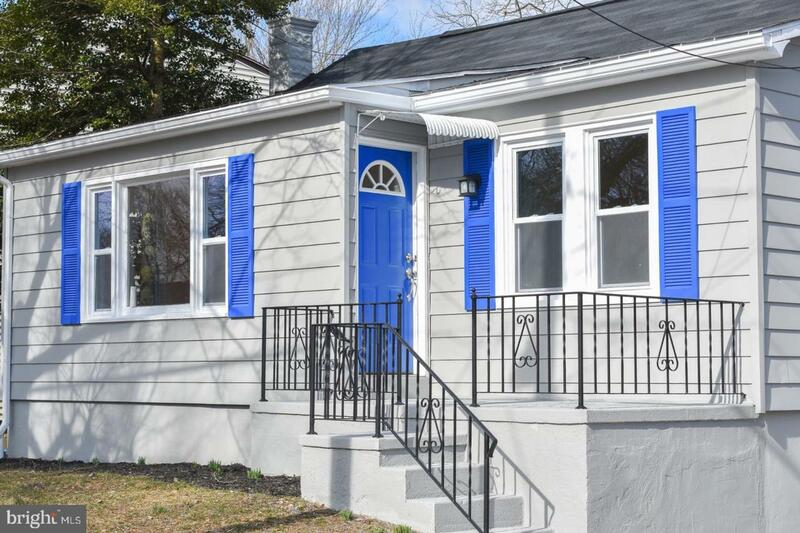 If you are looking for a NEW...NEW...NEWLY renovated 3 bedroom 1 bathroom home in a great neighborhood, then look no further! Cooking is a breeze where you have excellent counter space with brand NEW stainless steel appliances! The kitchen has plenty of custom cabinetry and extra thick granite countertops! The living room boasts tons of natural light through its brand NEW eco-friendly windows, NEW hardwood floors are polished to a mirror finish continuing into all three cozy bedrooms. 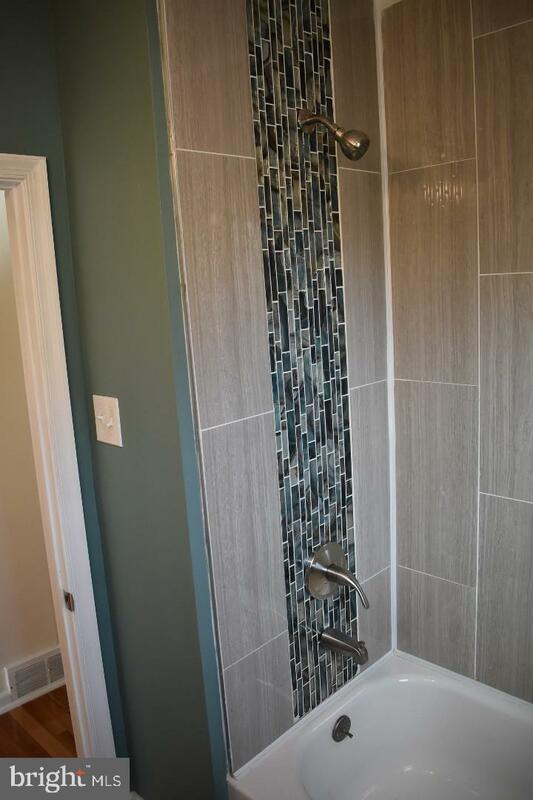 The full bath is large in size and has been beautifully updated with custom tile work. You have plenty of space for storage with an option to expand in your fully finish-able basement with walk-out access. Bring your boat because just down the road is the Delaware River that has a FREE boat ramp. The property provides a bonus space to hold it with an extra deep lot boasting a 400 ft NEW driveway and a 2-car deep garage. Close to all major bridges, 295, the New Jersey Turnpike and a short commute to Philadelphia. Schedule your appointment NOW!